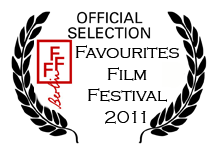 Bathing & the Single Girl (the short film) is a ten minute comedy about the horrors of dating (and bathing with) younger men. 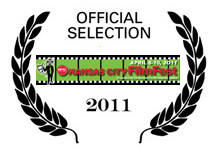 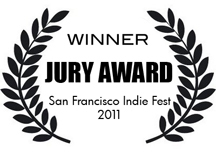 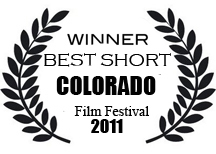 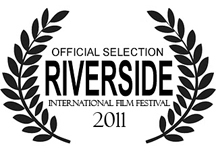 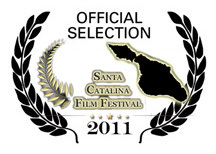 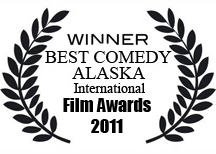 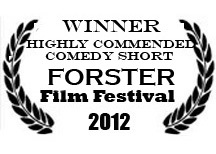 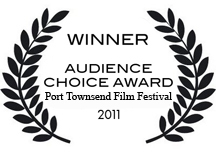 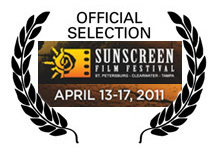 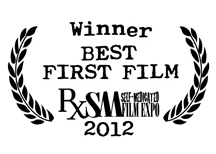 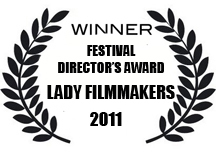 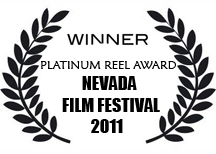 It began the festival circuit in December 2010 and by 2013 had screened in over 100 film festivals & won twenty awards. 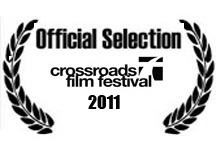 Written, directed by & starring Christine Elise McCarthy, it was the inspiration for the novel. 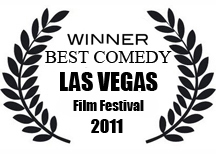 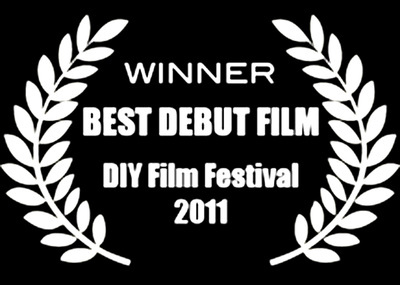 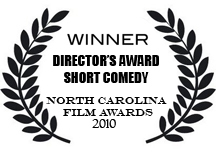 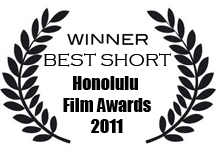 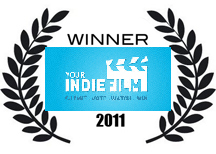 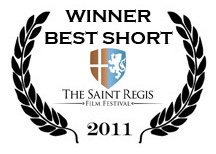 YourIndieFilm.com - April 2011 - WINNER!